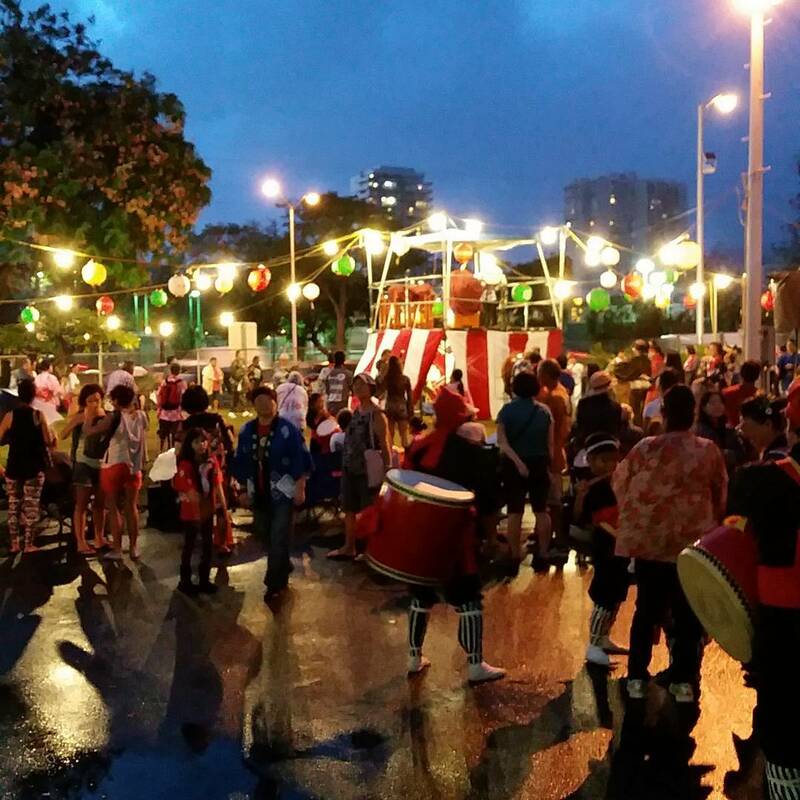 2015 Jodo Mission of Hawaii Bon Dance is today, Friday, August 14th & Saturday, August 15th from 5 P.M. to 10 P.M. at 1429 Makiki Street, Honolulu, Hawaii (West of Shriner’s Hospital and North of Foodland). Enjoy music, dance, Japanese culture, food (teriyaki beef sticks, saimin, shave ice, etc. ), and beverages. 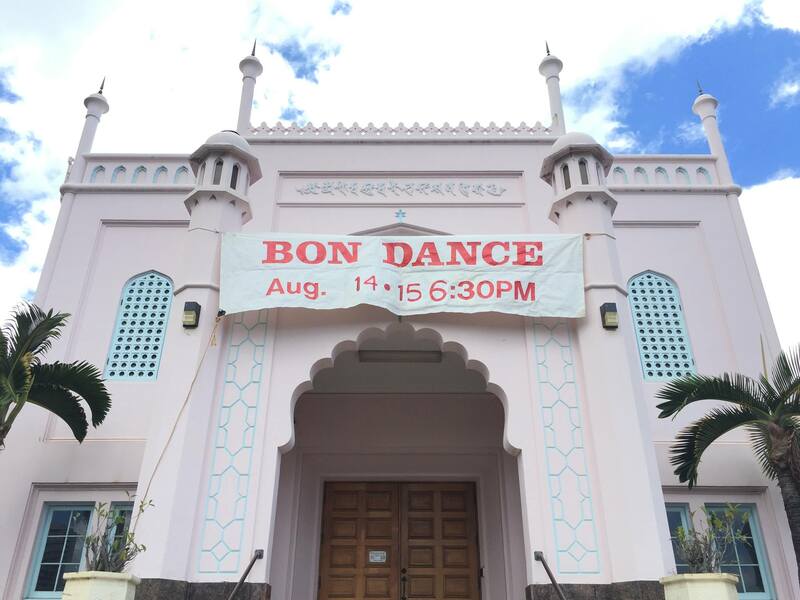 2015 Jodo Mission of Hawaii Bon Dance on Friday 8/14/2015 & Saturday 8/15/2015 from 5 P.M.
2015 Jodo Mission of Hawaii Bon Dance on Friday 8/14/2015 & Saturday 8/15/2015 from 5 P.M. at 1429 Makiki Street, Honolulu, Hawaii. Enjoy music, dance, Japanese culture, food (teriyaki beef sticks, saimin, shave ice, etc. ), and beverages. As I write my 2nd writing project, a fictional story with Sadako Sasaki and all children affected by war in mind, I reflect on how precious life is and the innocence of every child. I think of my two-year-old niece Elyse and four-month-old niece Sophie. I can’t help but feel sad inside. 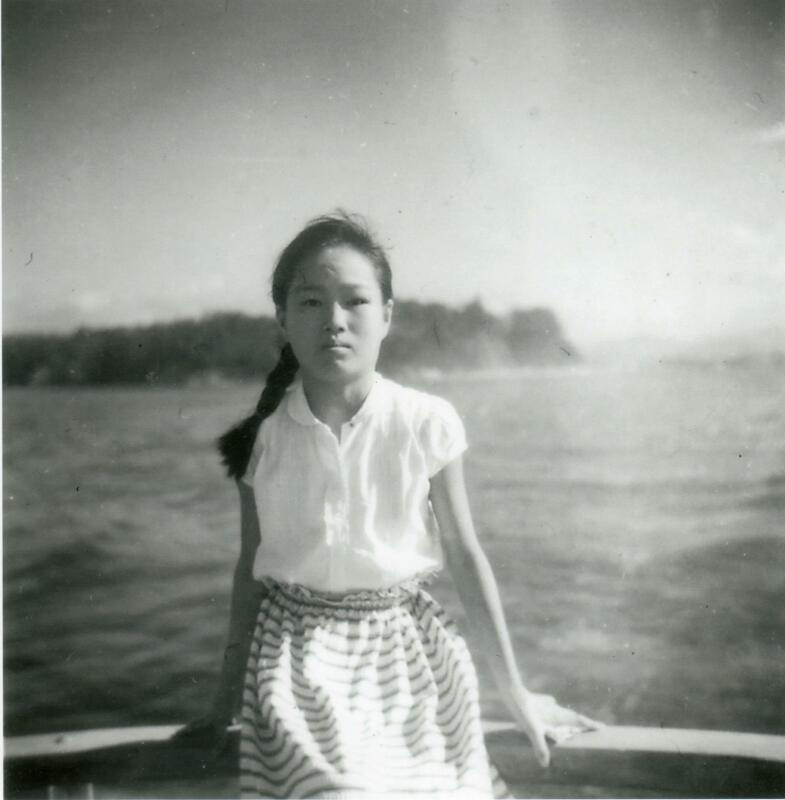 On August 6, 1945, the United States dropped the atomic bomb on Hiroshima city when Sadako Sasaki was only two years old. She was blown out of the window of her home, and her mother found her lying on the ground. 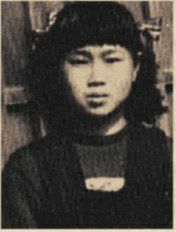 Her mother helped her and her four-year-old brother flee to a nearby river to escape the fire, where they huddled together as the “black rain” poured on them, the residual radioactive material that was propelled into the upper atmosphere following the nuclear blast and fell out of the sky with rain water after the shockwave. When Sadako was twelve years old, she was diagnosed with leukemia as a result of the bomb’s radiation. With determination to live, she folded paper cranes, but sadly the disease took her away. I dedicate the song below called “Tracking Aeroplanes” by The Echelon Effect to all the children suffering or taken away to soon by war. The music expresses the deep feelings that I have inside. I feel so fortunate to be able to live this long, and to be able to play a small role in making this world better for the little ones. I just finished reading Nicholas Sparks’ novel “The Best of Me.” Like “The Notebook,” the last several chapters were my favorite part. This story was interesting in that a romance between Dawson and Amanda was rekindled 25 years later from the time they first fell in love as teens. Dawson remained single, whereas, Amanda was married with three children. There were some very sad moments, but in the end, some good came out of tragedy.